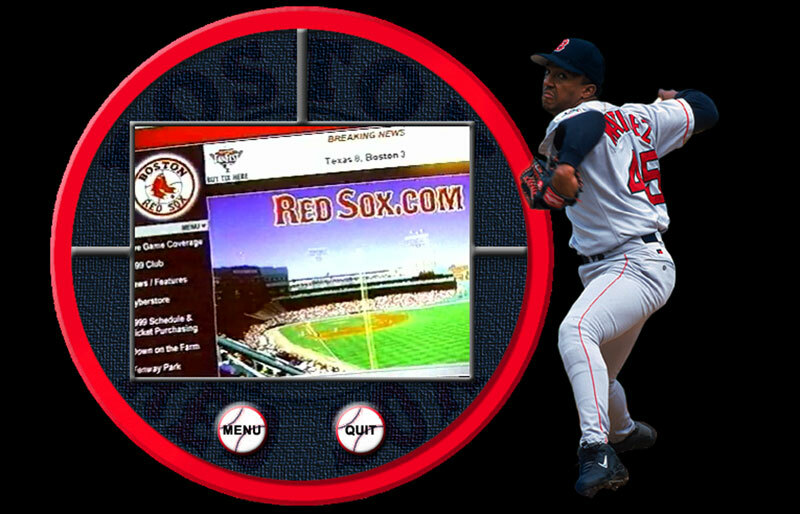 The first thumbnail is a screengrab of the Boston Red Sox Interactive Media Kit I designed and developed for the ad sales team for RedSox.com. This interactive CDROM showed video clips, the team schedule and various other graphical elements. This was intended to be a giveaway to assist in the solicitation of online ad sales. 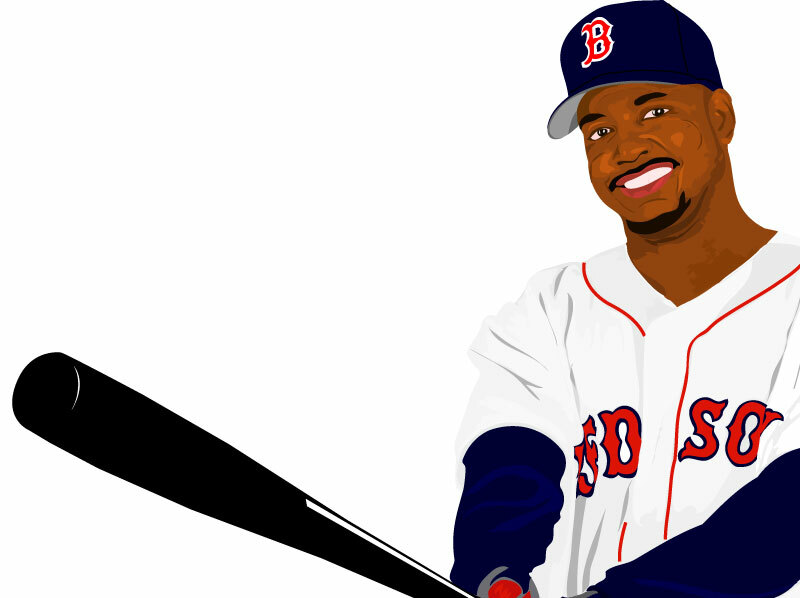 The illustration of Manny Ramirez was used in a downloadable screensaver available on the website of the New England Sports Network, NESN.com. 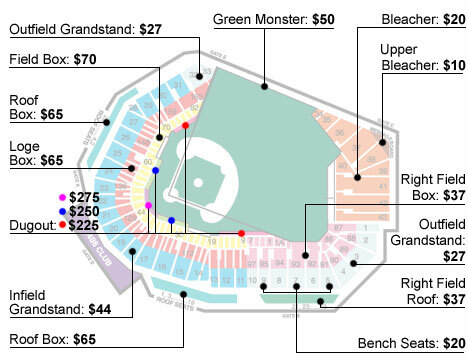 The Fenway Park seating chart was developed for use in various print materials for the New England Sports Network as well as in an interactive online tool to show new seating areas.